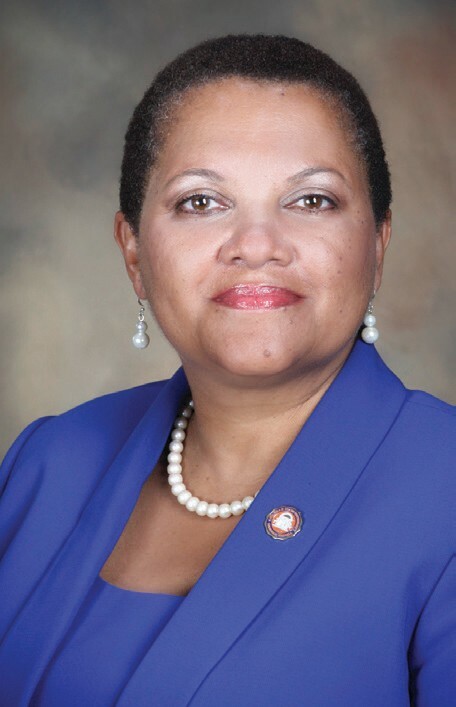 Women’s Fellowship at First Congregational Church, located at 241 Habersham St. will celebrate Savannah State University Day on Sunday, April 13, 2014 at 11:00 A.M. Dr. Cheryl Dozier, President will be the guest speaker. This occasion will celebrate the long term relationship between former employees of SSU and members of First Congregational Church. A souvenir program will feature many of these employees. The Women’s Fellowship is requesting sponsorship for its scholarship fund, Women’s Fellowship initiatives and historic preservation for First Congregational. Sponsorship opportunities include: Platinum $1000, Gold $500; Silver $250 and Bronze $125. For more information contact Mrs. Maud Hall, 354-3013 or church office, 236- 6521.